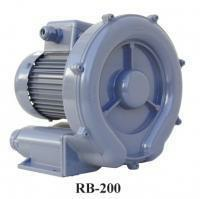 ● Casing（except RB80）and impellers are made of aluminum alloy and have excellent features on mechanic strength、 durability、light weight and smooth exterior. 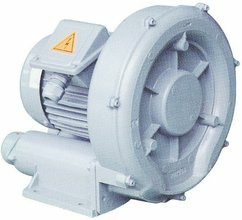 ● RB series Side Channel Blowers are designed to comply with the safety requirements of IEC / UL / CSA and have attained their Type Approval. ● Meet CE Norm : 89/336 , 73/23 , EN60204-1, EN50081-2 , EN50082-2.